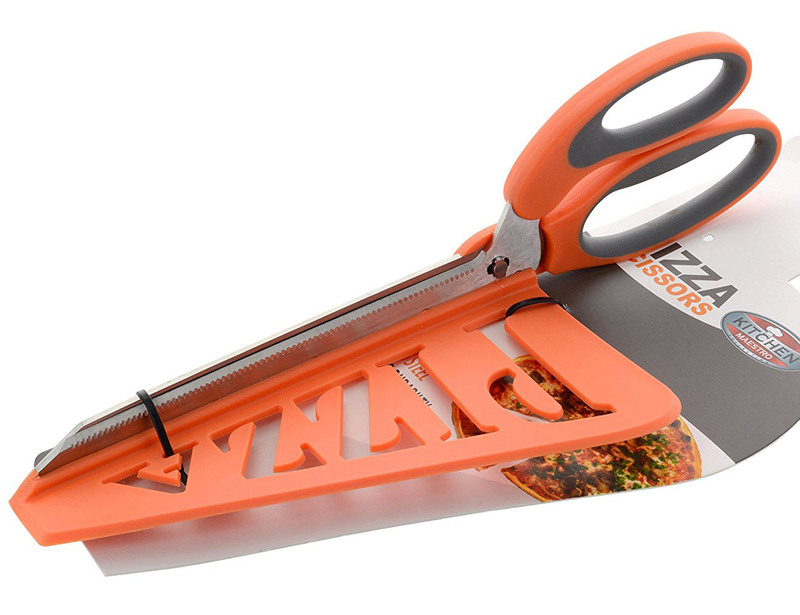 Pair these Pizza Scissors by Sagaform with the multifunctional BBQ Pizza Universal Pan and serve your pizza in a unique style. 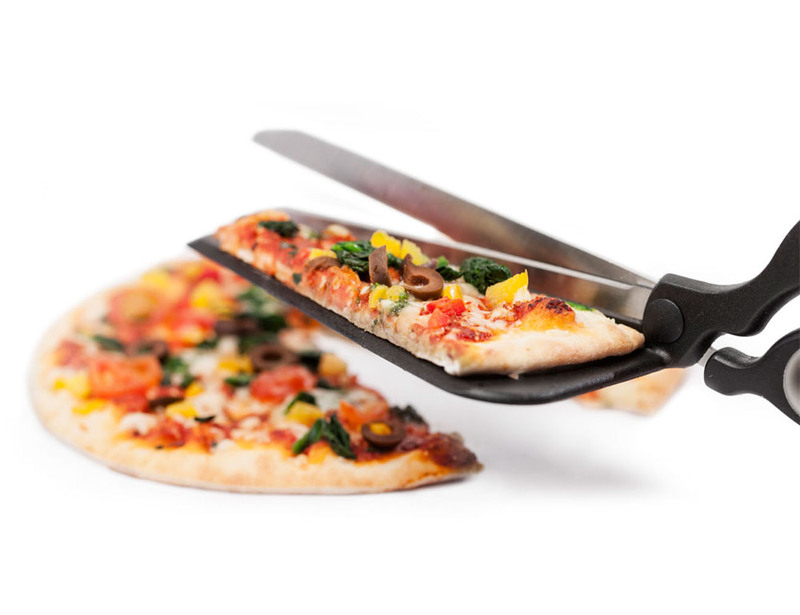 It has given a whole new perspective to the way you’ve been serving pizza till date. 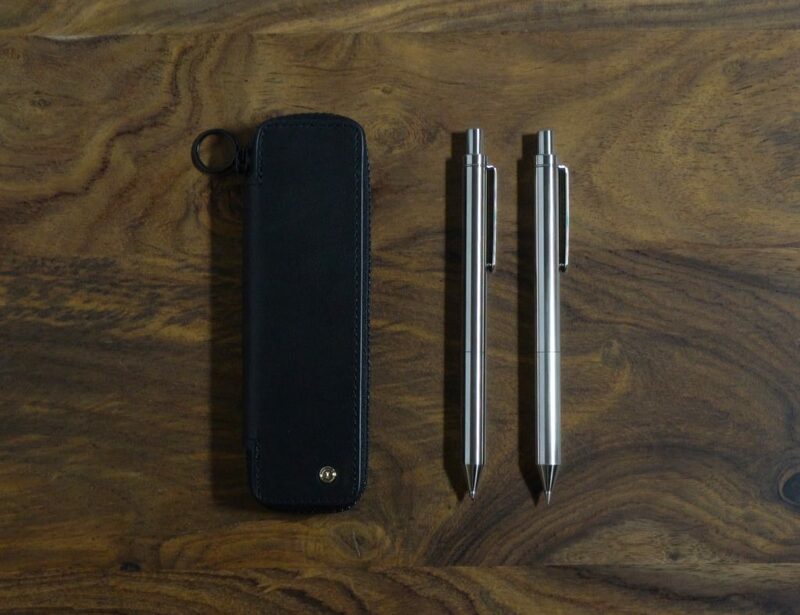 The scissors have been processed out of stainless steel and plastic which adds a fun element to your home parties. 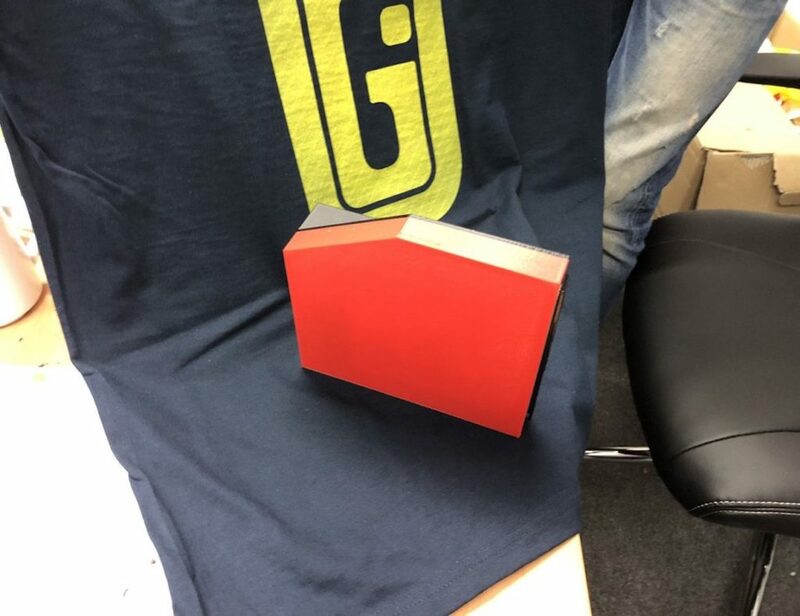 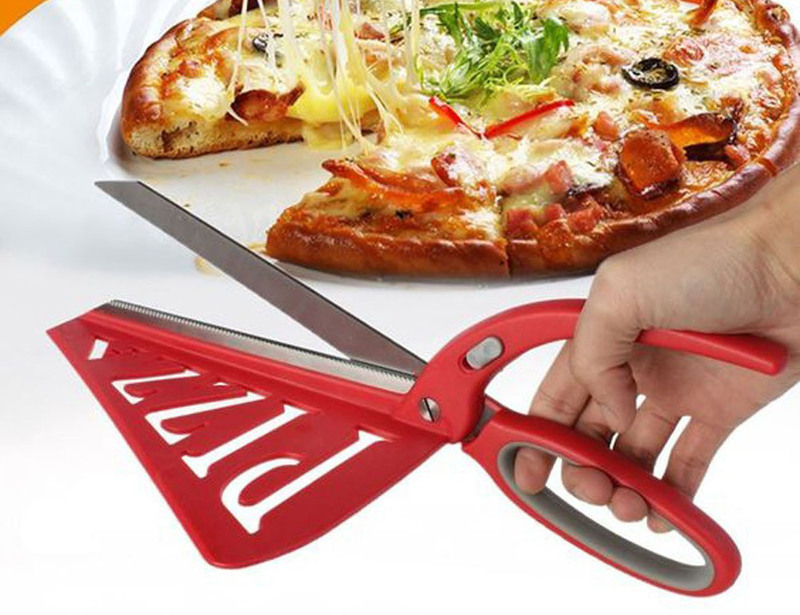 They have also been engraved with the word “Pizza” just to make the entire product a giftable item. 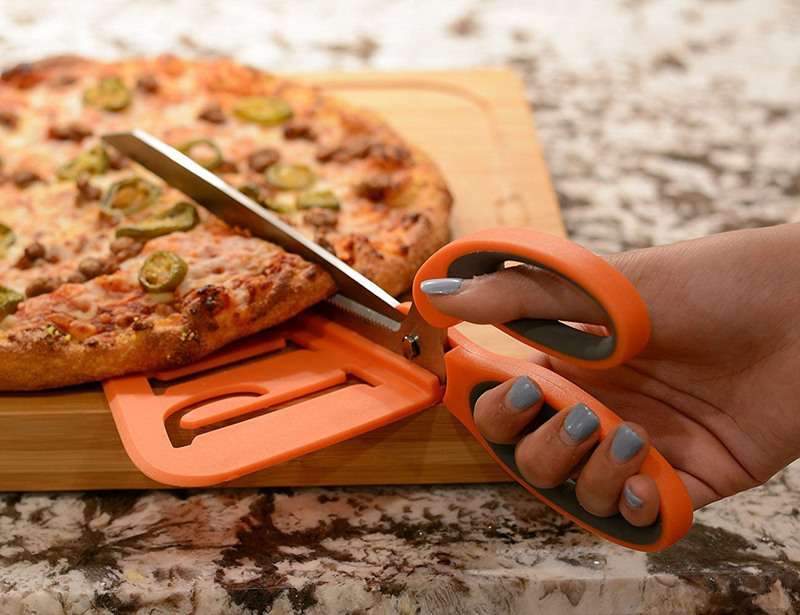 It takes the pain out of cutting pizza slices and that’s exactly why you’d want to have one of these.